It's almost hard to believe that the Queen of England and her husband have been together for 70 years. The couple seems to have had a loving and meaningful marriage in all this time. Interestingly enough, even though it can be said that they are one of the most famous couples in the whole world, not a lot of people can say they know much about their marriage. They have maintained a privacy that is admirable and it seems this is one of the many reasons they are so admired. Prince Philip is, I believe, well known for declining compliments of any kind. But throughout [my reign] he has been a constant strength and guide. The then Princess Elizabeth and Prince Philip got married at Westminister Abbey on November 20, 1947. 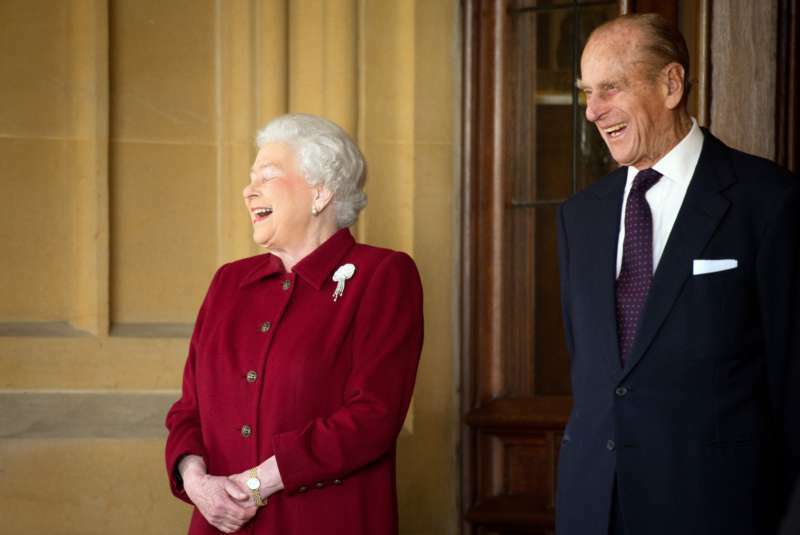 In celebration of seven decades of being together, the Royal family released a sweet picture of the Queen and The Duke of Edinburgh on their Facebook page. In the picture, taken by Matt Holyoak of Camera Press, we can see Queen Elizabeth and her husband standing against a "platinum-textured backdrop." The picture, which was published in the early hours of November 20, had already been shared over 4000 times in the first 24 hours. Commenters took the opportunity to offer their congratulations to the couple. Well, royal or not, being married for 70 years is no easy feat. We imagine that it has not been smooth sailing for this couple but it's safe to say that one of the reasons they have been able to enjoy such a private marriage is that they seem like a private pair. There's something to be said for keeping a few things personal in a world where everyone cannot wait to share everything. We wish the monarch and her devoted husband a happy wedding anniversary and many more years together.